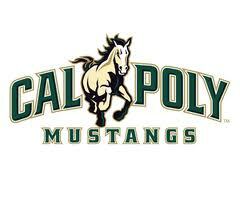 I can't remember exactly when I decided that I wanted to someday attend Cal Poly, but I think it was well before high school. Between seeing my parents' CP letterman's jackets hanging in the closets, attending Mustang football games, and watching my cousins attend the university, I knew that I, too, wanted to be a CP Mustang. Never in my years as a student have I felt more pride in an institution than I do as a second year at Cal Poly. Through meeting people in classes, attending seminars and sporting events, and joining clubs, I feel a true connection to my fellow students that I never quite experienced in middle or high school. This said, I was so excited to learn that I had the opportunity to attend the annual Mustang Madness dinner in support of Cal Poly Athletics. Complete with a superb steak dinner (from none other than Madonna Inn), and a silent and live auction, the fundraiser was a great success and raised an incredible amount of money and support for Cal Poly and Cal Poly athletics. I was even lucky enough to get a picture with our university president, Mr. Jeffrey D. Armstrong! 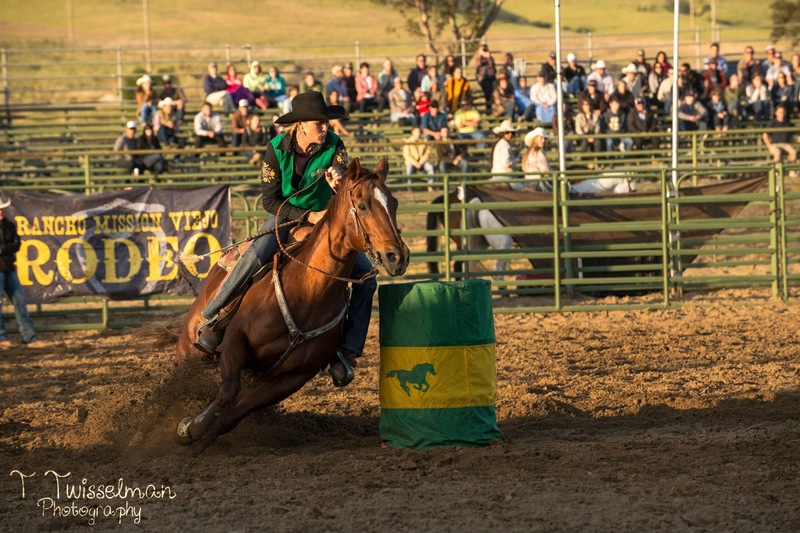 Last month, Cal Poly welcomed thousands of families and prospective students for the annual open house. I always enjoy the different displays and programs that clubs and departments put up, but I had a special part in the 73rd annual Poly Royal Rodeo. I didn't have any spectacular luck, but regardless I was cheered on by a packed audience of students, friends, and family alike. At the Mustang Madness dinner, I was pleasantly reminded of the incredible support that Cal Poly has from alumni and donors, which make the things that we Mustangs love about Cal Poly. The image below is of Callie Whitney, the 2013 Poly Royal Women's All Around Winner, and a proud CP Mustang!